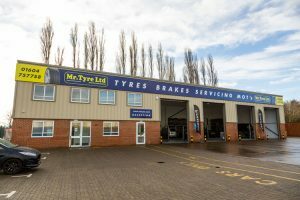 Mr Tyre is the most trusted chain of autocentres in the Midlands region, with Northampton as its latest branch. 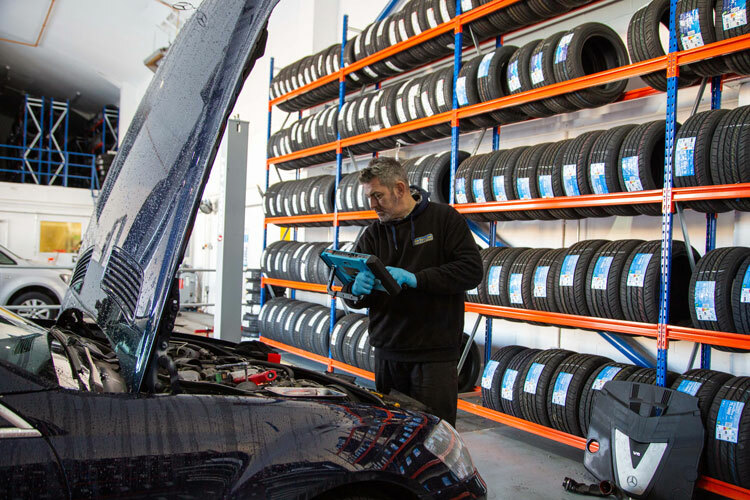 We have a range of services available to ensure your car stays roadworthy – including replacement tyres for all vehicles, tyre fitting, wheel balancing, MOT testing and car servicing – you can be confident that Mr Tyre is the autocentre for you. 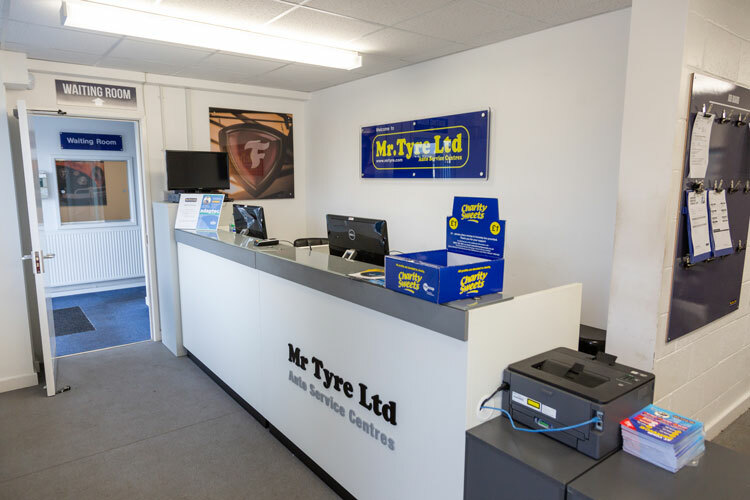 Here at Mr Tyre, it’s no surprise that one of our specialities is tyre fitting. 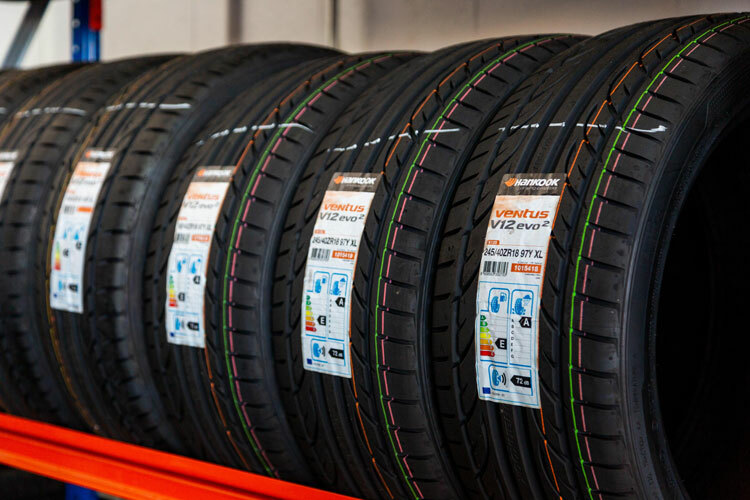 Our skilled technicians are fully trained to fit a full set of new tyres to any car, van or motorcycle. You’ll be greeted by a friendly face at our Northampton branch and your vehicle will be taken care of by a pair of capable hands. Thanks to our leading brand tyres, you’ll drive away with the perfect set for your needs and driving style. 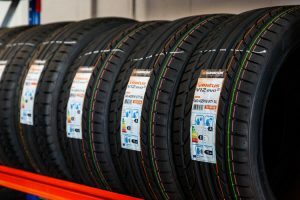 Whether you want cheap tyres for a smaller budget or the latest and greatest technology from a leading brand, we’ve got the car tyres you need and the skills to fit them. Periodical car servicing and an annual MOT is essential to make your car last the distance. 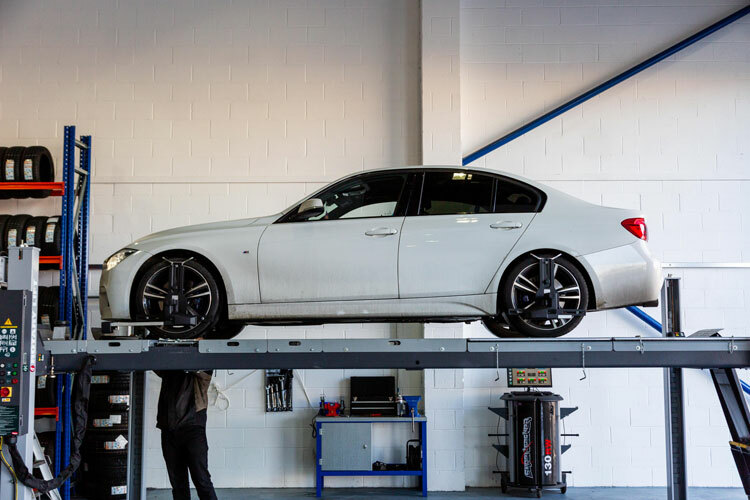 To ensure all cars are roadworthy, we offer a part service or full service with dozens of listed check points to inspect for damage, repair or advisory notices. We’ll also top up and replace fluids as necessary to keep all major mechanical components in top condition. 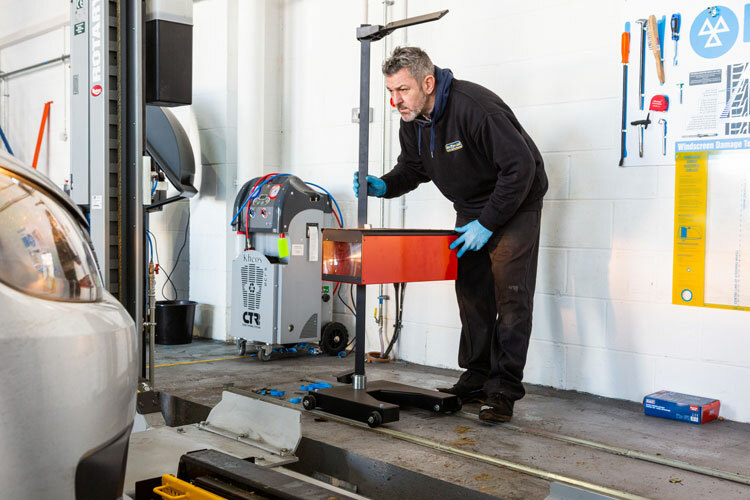 Servicing is an important part of making sure all cars are roadworthy and aren’t harbouring any nasty surprises for their owners. 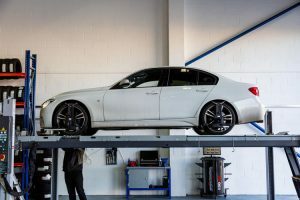 Simply get in touch with us today, bring your car in for a service and let us take care of the rest. If you require an MOT test, we offer this service, too. 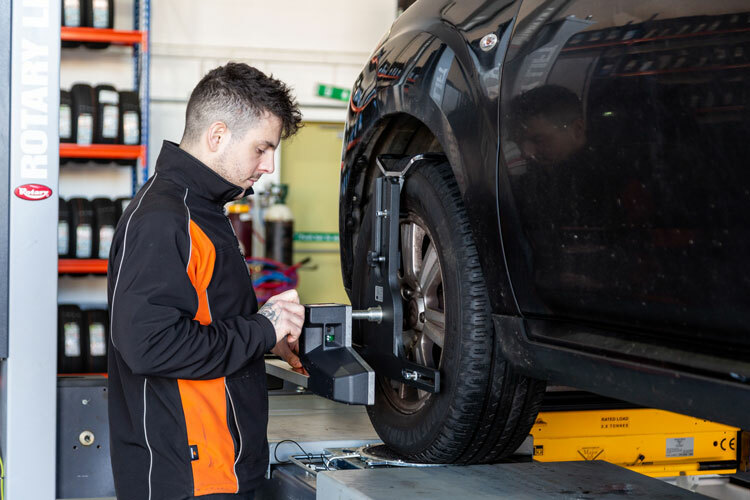 As a legal requirement for every car over 3 years old and under 40 years, you’ll want an MOT test completed by knowledgeable, experienced mechanics. 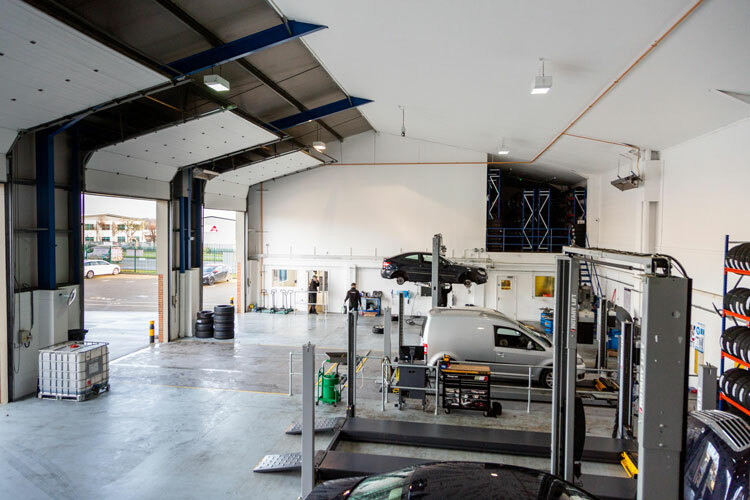 Our comprehensive knowledge means you can have repairs, replacements or services carried out on car batteries, brakes and exhausts, and all under one roof! 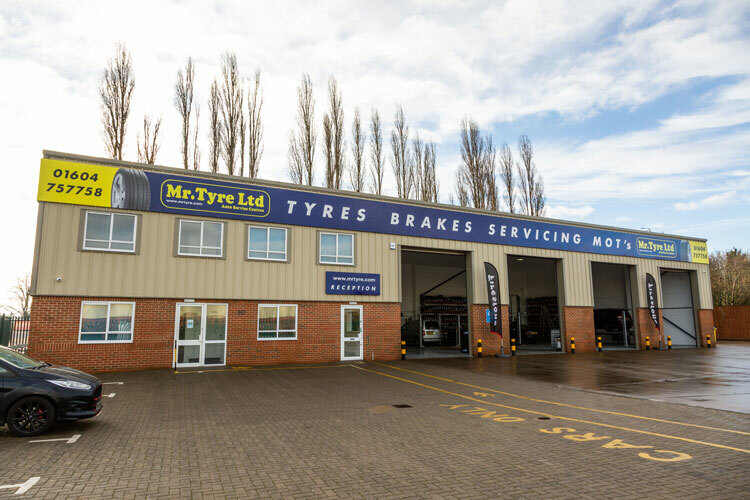 All are equally important to the sound running of your car and here at Mr Tyre, our mechanics are on hand to offer advice and their expert skills. 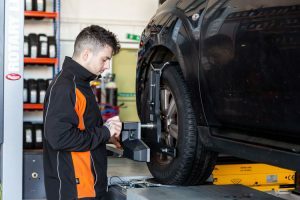 If your MOT flags up issues with any of these mechanical parts, we can repair or replace these to get your car passed and road legal once more. 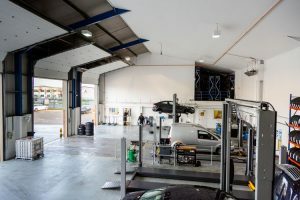 We can fit new brakes and brake pads, test and replace car batteries, and offer exhaust repair and exhaust fitting services for a huge range of cars in the Northampton area. Best place to do mot, good price, friendly staff, don't scam you, stick to their timings. All over recommend. Went on a Saturday on the off-chance they had 4 tires in stock for my ds4. They did. Only had to wait under an hour for fitting. Happy with service and general pricing. Great service. Professional and efficient. Good price too. Got my brake pads changed here. Great service and I'm happy with the job they've done. They were quick and efficient. The price was very competitive however I believe received a promo offer at the time (Oct 18). I'd definitely be returning and would recommend this garage to others. Sound place went for exhaust issues and resolved in half hour. Happy with price and work done. Top job.